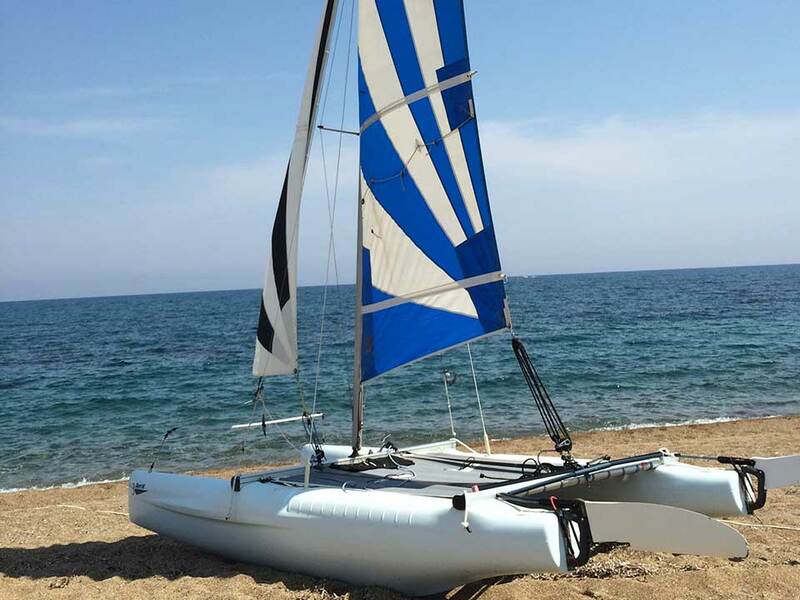 This Dart 16 catamaran is in perfect working order and offers fun for the whole family. 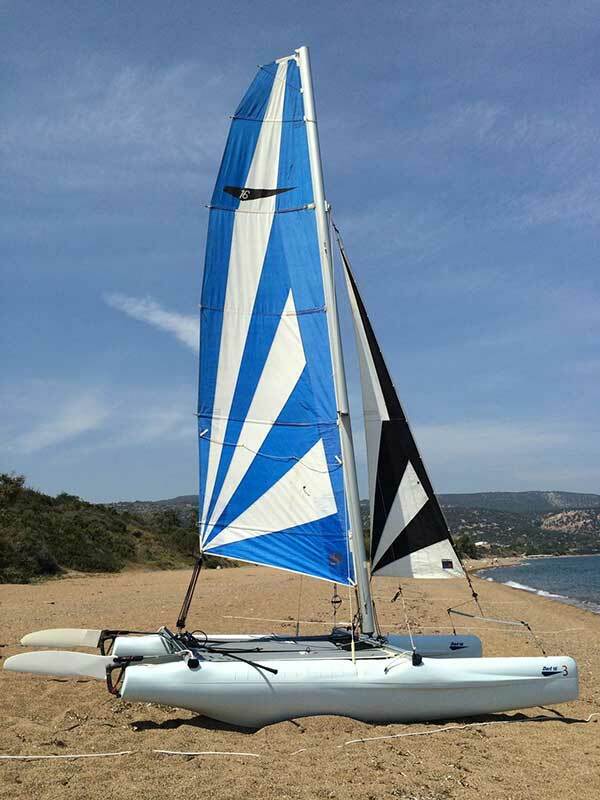 It comes complete with mainsail, jib, trampoline and toe straps. It also has trapeze lines for harnessing. It has a max capacity of three people. 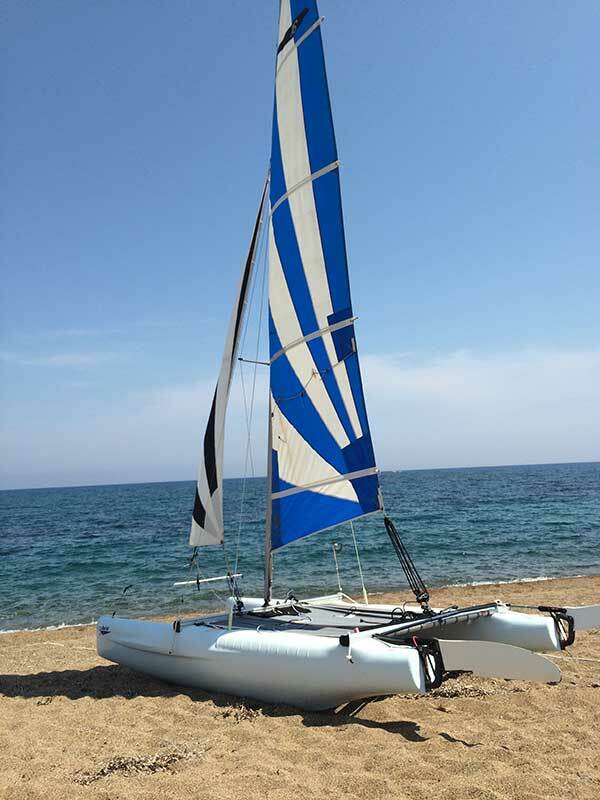 We are the biggest watersports and boat hire company in Cyprus. We have a huge selection of self-drive powerboats for hire. We are a PADI 5-Star IDC and offer daily dives along the stunning Akamas Peninsula and to the world famous Zenobia Wreck. You can also charter one of our luxurious sailing or power boats. Sea Turtles and why they need protecting! Comments Off on Sea Turtles and why they need protecting!